Warwick Thornton's Australian western tackles important issues of race. With great brand new year comes great podcasting responsibility. After a long hiatus, the ReelGood Podcast team are back with some of the best podcast material this side of the equator. What best way to celebrate things that are this side of the equator than by focusing on Warwick Thornton’s brand new Australian western, Sweet Country. 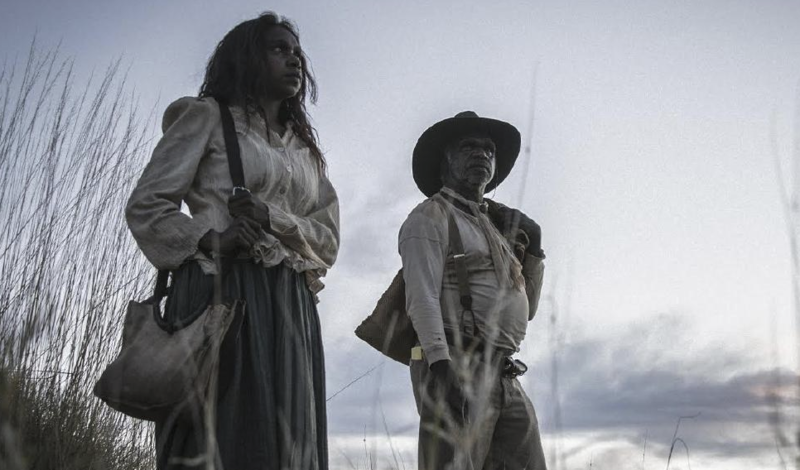 Sweet Country has been receiving universal acclaim from critics and audiences alike, but the real test of worth, as we all well know, is what Blake, John and Derek of it. What Blake, John and Derek think of everything is the only barometer for the worth of everything. If you’re a returning listener, then you’re probably already aware of this. If you’re a new listener then today is the first day of the rest of your life. Sweet Country is currently playing in cinema in Australia and will be release on the 18th of March in America.